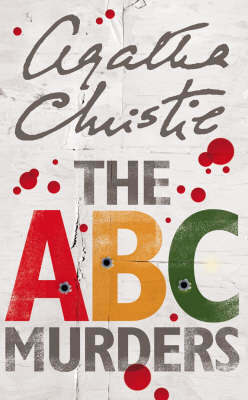 Another great novel from the pen of Agatha Christie. How clever this one was. Someone is using the train timetables to pick stations beginning with A, B, C… and victims with surnames of those letters to.